The purpose of a GNS Wireless, WLAN Site Survey is to determine the number of access points, types of access points, antenna types, speed requirements, and locations to accomplish seamless Wi-Fi coverage. The wireless network site survey will also determine any antenna cabling requirements, (both Cat5e and Coaxial) as well as mounting accessories. To request a GNS Wireless network site survey of your property, please contact us. A lot has changed in recent years. The growth and diversity of clients as well as the types of applications and traffic being generated meant wireless standards needed to evolve to keep pace. Latency sensitive voice and video traffic are sharing airspace with IoT devices that are sending small data packets – which will slow down a wireless network. To solve this problem, GNS Wireless installs and support wireless networks that provide a more efficient way to handle this growing and diverse amount of traffic as well as bandwidth needs. Our goal is to integrate your new solution as seamlessly as possibly into your operations, giving you the benefit of your powerful new technology without the hassle that might otherwise be included. The installation phase is the most time intensive part of the project due to the fact that some locations have limited or difficult access to areas such as walls and ceilings. Ladders or lifts may be required to gain access to ceiling areas. Using the wireless network site survey report as an installation guide, the installation will proceed smoothly. The Access Points and antennas will be installed at the facility using the marked up drawing made after the site survey. 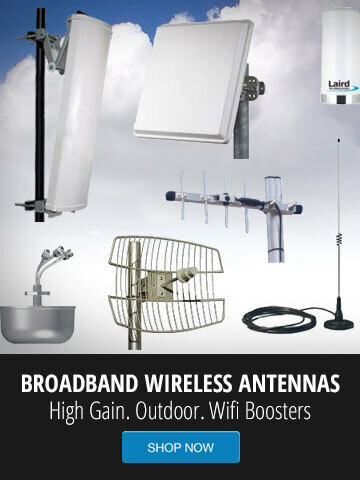 If the location requires antennas be mounted on the roof, accessibility will be provided to the installers at that time. 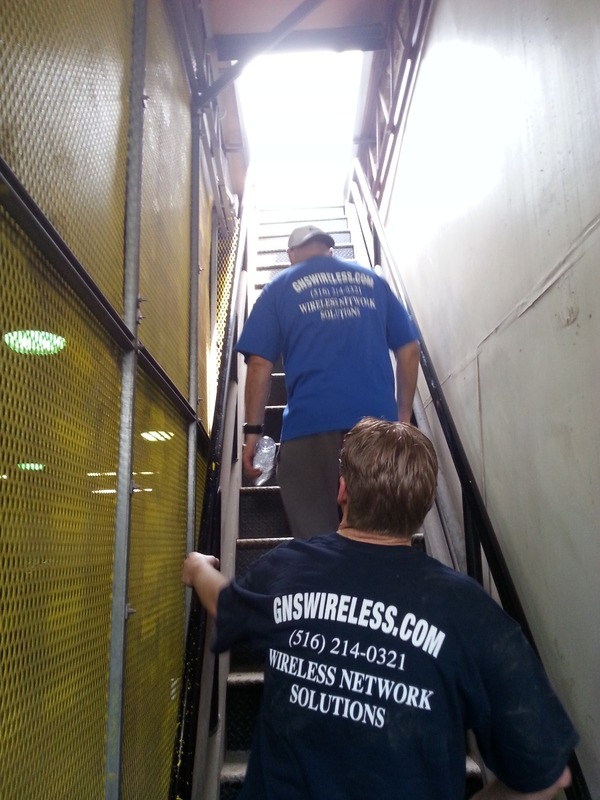 To request GNS Wireless WiFi installation services, please contact us.